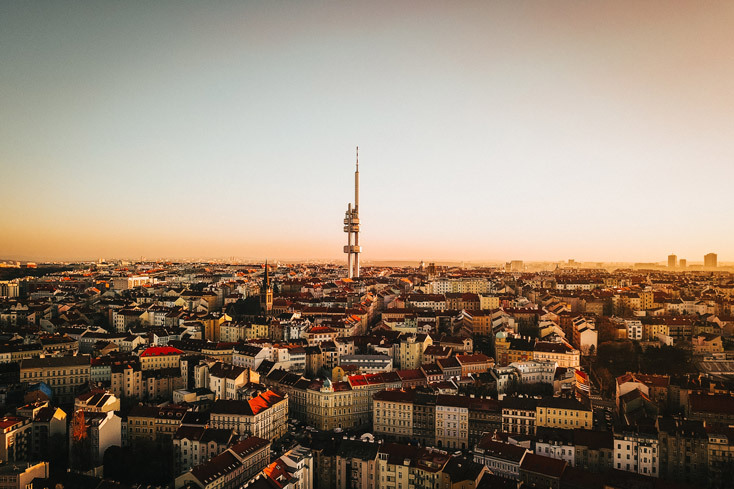 Whether you’re traveling to Prague on a budget or you just want to get the most “bang for your buck” while you’re here, here are the top free things to do in the Czech capital—from galleries to museums, events and highly entertaining city tours. 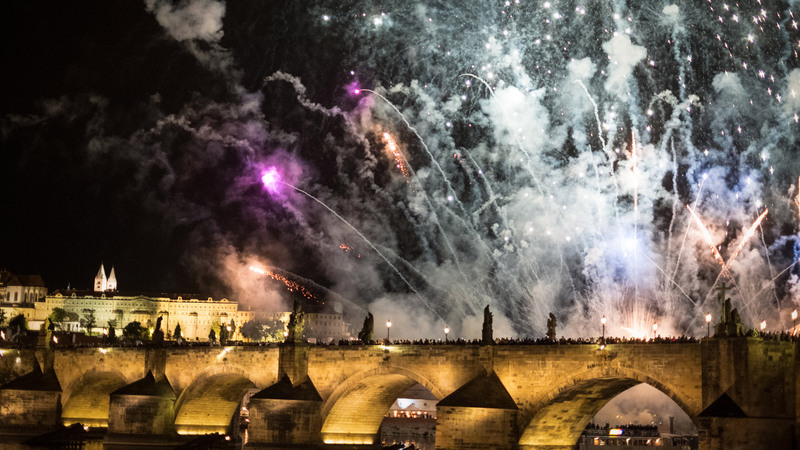 A pocket guide to New Year's in Prague – romance, party, incredibly beauty, stunning fireworks – Prague might be Europe's #1 New Year's getaway but crowds mean that normal rules don't apply. Here's what you need to know to get the most out of your trip.